Trans Europa Express. 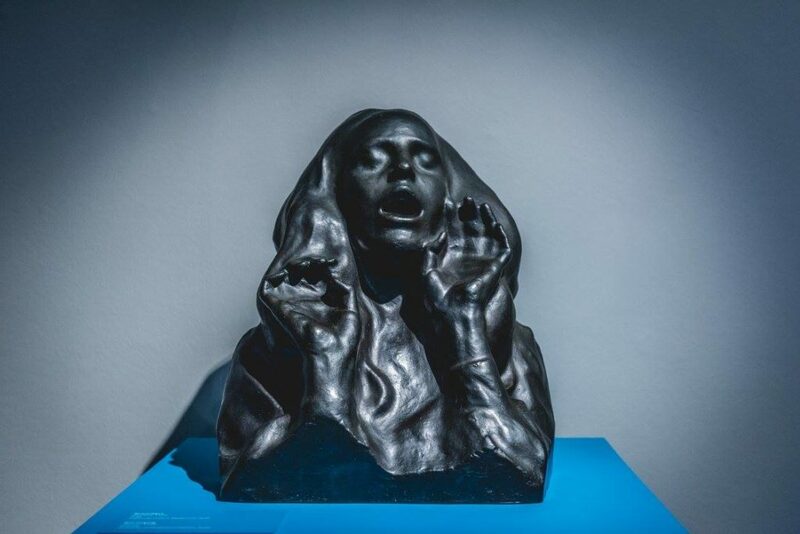 By: Paolo Rumiz. Publisher: Feltrinelli, Milan, Italy, 2012. 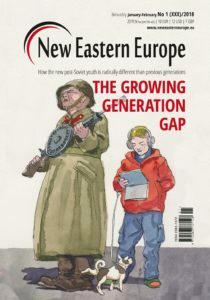 Paolo Rumiz is an Italian reporter from Trieste endowed with an unusual sensibility and empathy for the Slavic world. 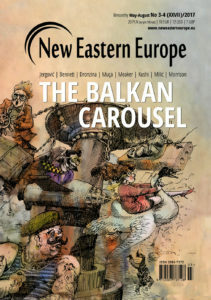 His most renowned work includes the many reports done in the Balkan region during and after the Yugoslavian war as well as his travel diaries published or edited in episodes for the Italian newspaper La Repubblica. 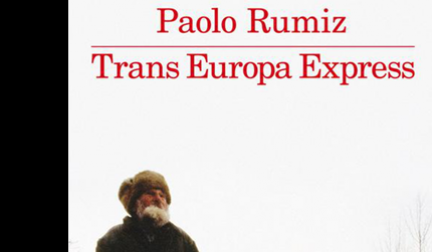 In his latest book, Trans Europa Express, Rumiz shares his impressions of the majestic journey he made throughout Eastern Europe, along the border between the “modernised and uniformed” West and the “unknown” regions in the East, whose names still sound mysterious to an Italian audience. 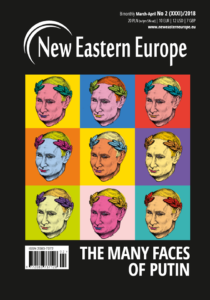 Rumiz himself is from a marginal land in between the East and the West, marked with more than 40 painful years of the Iron Curtain, he now searches for the new border, shifted since the European integration of Slovenia and the imminent entrance of Croatia into the European Union. 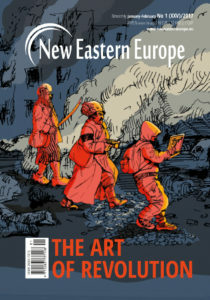 Capable of illustrating in words his travels and dreams of unknown landscapes, wild regions and adventurous routes in slightly more than 200 pages, Trans Europa Express could be defined as a precious reportage that evokes a desire among the naïve Italian reader to pack his or her own things and set out on a journey of discovery. 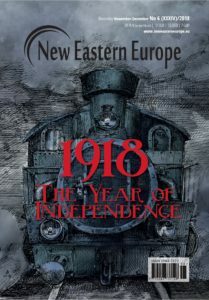 Paolo Rumiz’s book is an impressive report of an incredible and magnificent travel toward the borders of Europe. Researching what is really Europe, what is beyond the edge of the “fortress” built by the European Union, time after time, the author will realise that what he is visiting is actually the centre of something larger, and for sure not just a boundary, but the heart of a former empire or a region where communities of similar people encounter each other. This almost epic travel, a great inspiration for everyone’s next adventure that this Italian reporter in his sixties did in 2008, crosses the continent following the line of this supposed European border: from the border between Norway and Finland to Odessa and then Istanbul, crossing the Slavic world from the impenetrable region of Murmansk’s naval base and its perpetual glaciers through the mysterious Kola Peninsula whose geography has been kept secret even to Russians for so many years, passing over the savage nature of Karelia, where forests and lakes hide cultural heritages almost unknown in the West. His journey leads him next into the Baltic countries, where barbed wires and metallic fences bring back to him the idea of the European fortress. 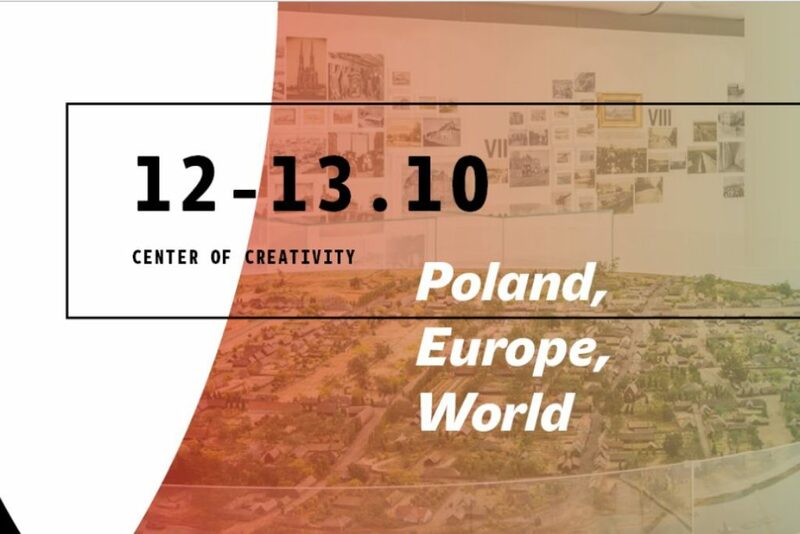 He then travels beyond Poland, the land of the esteemed master Ryszard Kapuściński, crossing the border again and landing in the East. 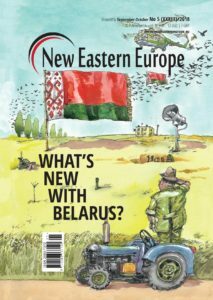 Rumiz crosses into Belarus, a place that “seems that all the middle aged males have been weeded out by a mysterious epidemic”. 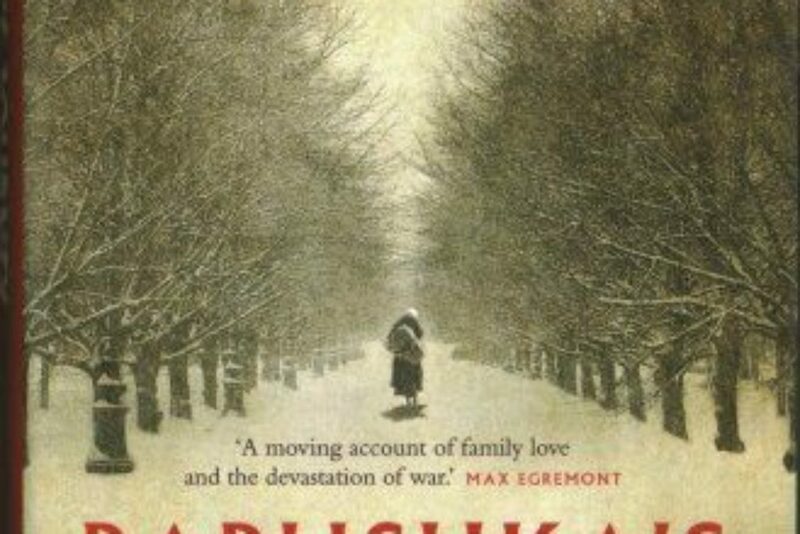 He travels further to Ukraine, through the Carpathians, brushing up against Romania and back into Ukraine to Odessa, and then Istanbul. More than 7000 km, covered mainly by train – the best transportation for chance encounters. Rumiz also rented cars, travelled by shabby buses and many other forms which help shape the story and adventure of the traveller and his translator, Polish Photographer Monika Bulaj. Every place, situation and every ride is good chance for encounters, to share stories, smiles, worries, faiths and hopes, as well as food. His observations are enriched with stories told by hosts, travellers, policemen, monks, peasants, writers, hairdressers, peddlers and pilgrims. The description gives the reader the impression of Rumiz’s perception of travel meant to be a journey, not just a way to get from point A to point B. Rumiz’s travels is an experience that is persona and unique. It helps construct an awareness for the reader; an awareness of what the author feels and senses in this journey. The author is capable of bringing to the reader the sensations of smell, feeling and most of all allows the reader to participate in the observations and discoveries, which makes the reader wish the book was much more than just 200 pages. Most of all the reader is given the experience of these lands and an awareness of the precarious equilibrium that exists. The reader becomes ever more aware that the harmony of the region is under threat, all this marvellous and inexperienced world, rich with a sort of candor, is nearly lost in the globalised world, and slowly disappearing. 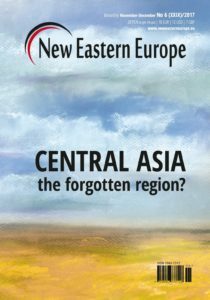 The indifference and forgetfulness of western Europe towards these regions are moreover connected with the lacking integration of the East with the rest of Europe, not just in the meaning of a political integration, but even in the physical connections like transport or cultural exchanges. The European Union, after the monetary integration still looks like a culturally closed entity. 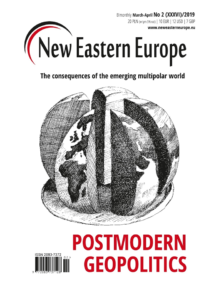 And what’s more, the European space is not yet itself integrated as a unique geographical area gathering cultures. 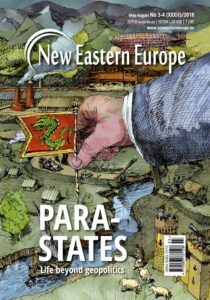 Even in the past, in Central and Eastern European, thanks to the Mitteleuropa space, this kind of integration was perhaps stronger and more effective than today. Rumiz agrees with this as a quote on the cover of the Italian book reads, “I will always be convinced that Europe was more Europe a century ago, when my grandmother used to travel from Trieste to Transylvania by train in one day.” This sounds almost as a call for the rediscovery of the “other” Europe, that despite the fact that more than 20 years have passed since the end of the Cold War, it is still a distant and forgotten Europe. 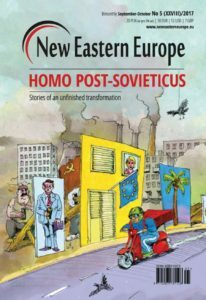 Rumiz’s book can be seen as a critique of the EU, suggesting, in between the lines, that the EU represents an overwhelming modernising force that seems to erase and reconcile identities in the name of progress and modernity. 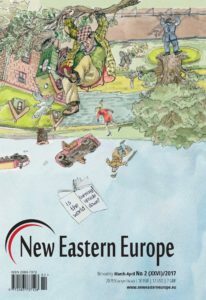 The lack of European standardisation in the lands discovered on this amazing journey is actually what gives a stronger feeling that the past; conceived as a cultural legacy survived in the gestures of an old peasant women, the histories of an old fisherman, the scraped decorated plaster of a cottage or the traditional clothes of some raspberry sellers. And even more so the historical legacy is seen in the remains of the Jewish civilisation, where once upon a time it was flourishing but now almost entirely erased by emigration. 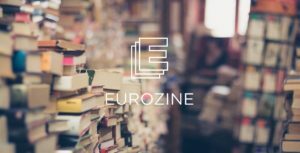 Rumiz presents an elder Europe, irregular and slower, mindful of its legends and its painful past. 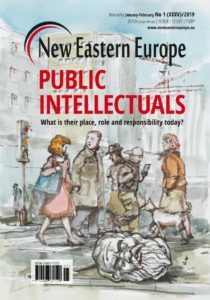 This Europe is now clashing with the new one; fast, computerised, tidy and aseptic, extending now to Poland and the Baltics, bringing the fear of a future where mass tourism and the conformation of cities, infrastructures and cultures will leave nothing left for discovery. 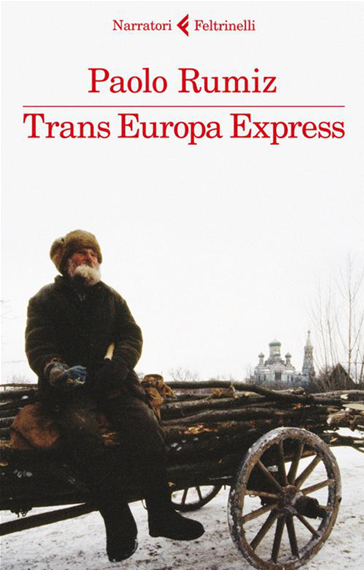 Trans Europa Express is available in Italian (and in French translated with the title Aux frontières de l’Europe). Paolo Rumiz writes as a reporter on the Danube area and the Western Balkan region; during the Yugoslav wars, he covered the conflict in Croatia and in Bosnia-Herzegovina for the Italian newspaper La Repubblica. In 2001 Rumiz went as a reporter of the newspaper to Pakistan (Islamabad) and Afghanistan (Kabul), to report on the American offensive. Currently he specialises in reportages from travels that often are later published as books or in series of articles for La Repubblica.